Earn up to 415 reward points. A strong, simple stand for your djembe! 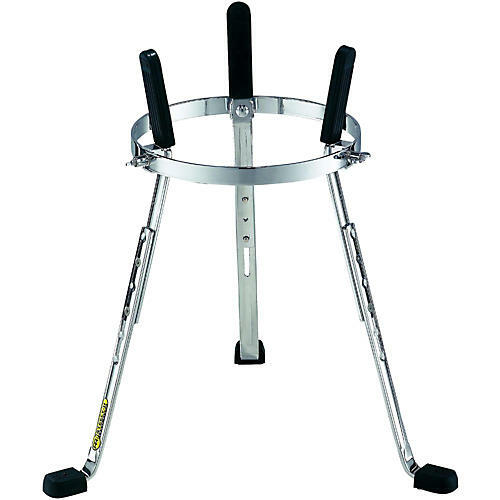 The Steely II djembe drum stand can be adjusted to various djembe sizes using three spacers and is fully height-adjustable. Perfect for drum circles and other street percussion activities.